This guide focusing on Android SDK with the NetBeans 7+ IDE (Integrated Development Environment) for developing apps for the Android operating system. 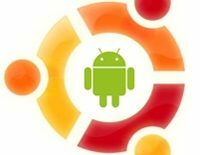 Most of the developers uses the Eclipse for Android apps development with the help of official plugin from the Google, but still there are some developer who loves to work on NetBeans for developing Android application. Those are using different type of operating system depends on their requirements, now a days Linux distribution is more effective than windows operating system. If you look in to the Linux distribution; you might find lot of operating system based on Linux, in that Linux Mint and Ubuntu are mostly widely used. This is how to guide for those who uses Linux Mint or Ubuntu as operating system in their Desktop or NoteBooks. 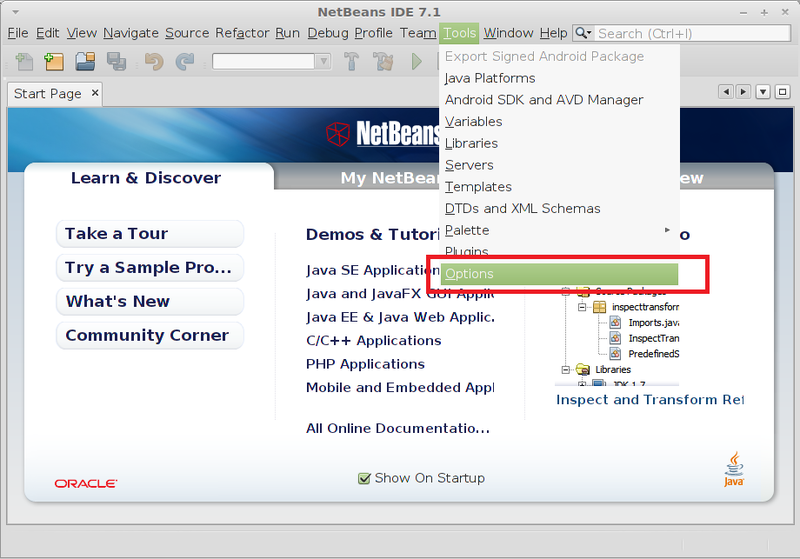 Before configuring Android SDK you must have NetBeans installed on Linux Mint. 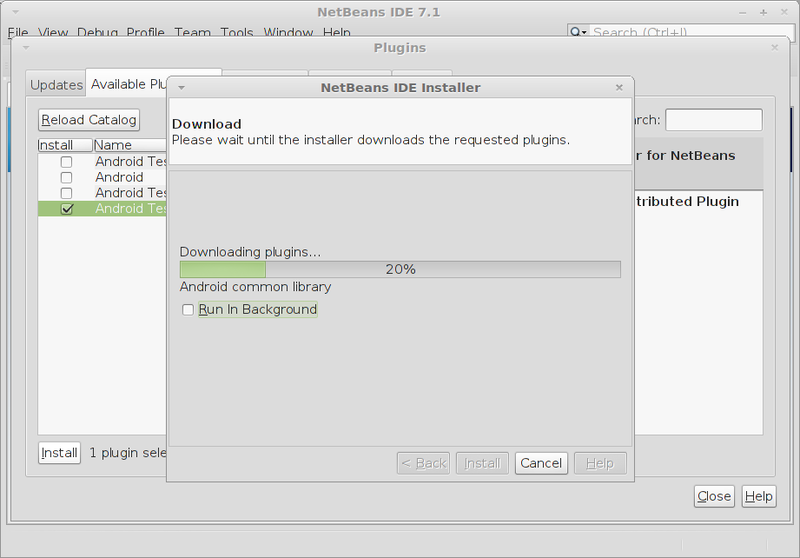 If you haven’t installed; here is the tutorial about installing NetBeans 7.1 IDE on Linux Mint 12. 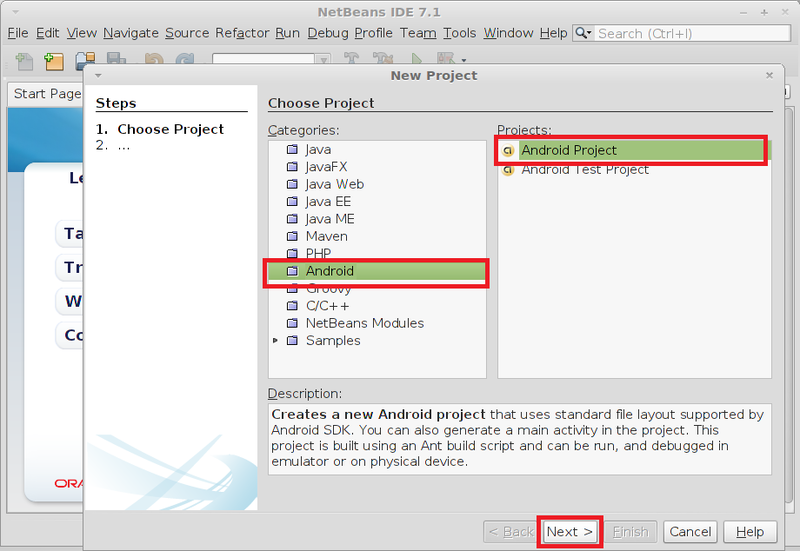 We need to add repository for android plugin, follow the steps to add Android plugin repository for NetBeans IDE. Open NetBeans (Application —> Programming —> NetBeans 7.1 IDE). Go to Plugin (Tools —> Plugin). Go to the Settings tab; click on Add button to add repository. 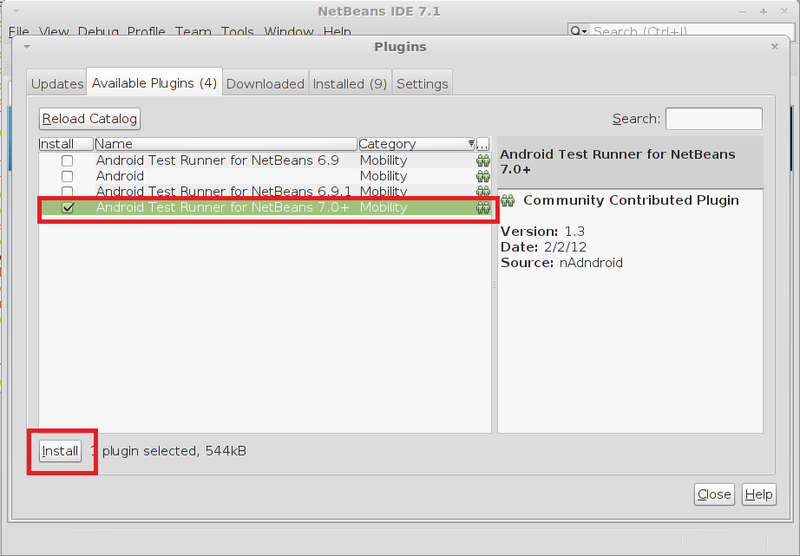 Now go to the Available Plugins tab; you should see the list of Android Test Runner for NetBeans IDE, Select the Android Test Runner according to your NetBeans IDE version and then click on Install. Note: If you couldn’t able to see the list, click on Reload Catalog button. Follow the steps to install Android Test Runner, click next on the installer window. Accept the License agreement and then click on install. Installing plugin; this might take some time. Click on continue to install the unsigned plugin. You can verify that by visiting Installed Plugins tab. Go to Options (Tools —> Options). 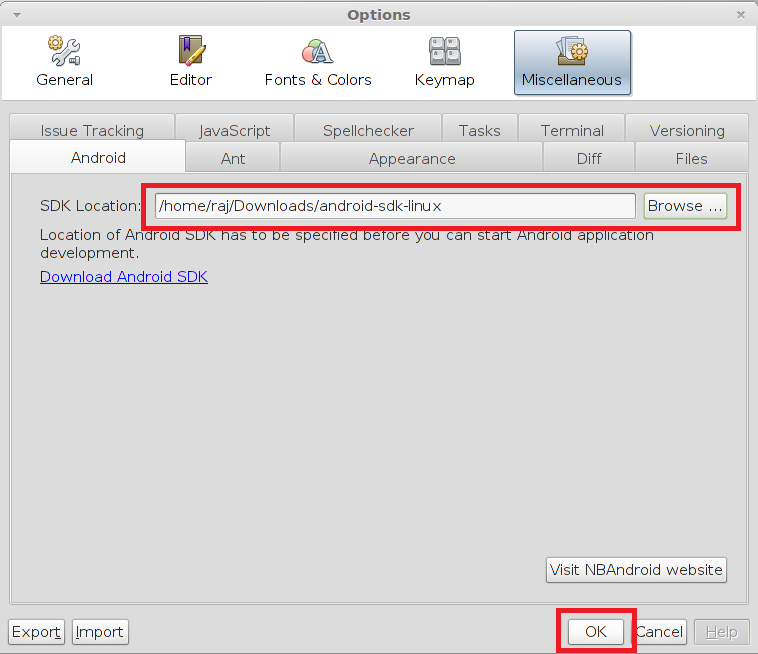 Go to Android ( Miscellaneous —> Android); browse to the existing SDK manager that we have downloaded before. You can create Android Virtual device by going to Tools —> Android SDK and AVD Manager. Now you can start to create Android Project by going to File —> New Project.